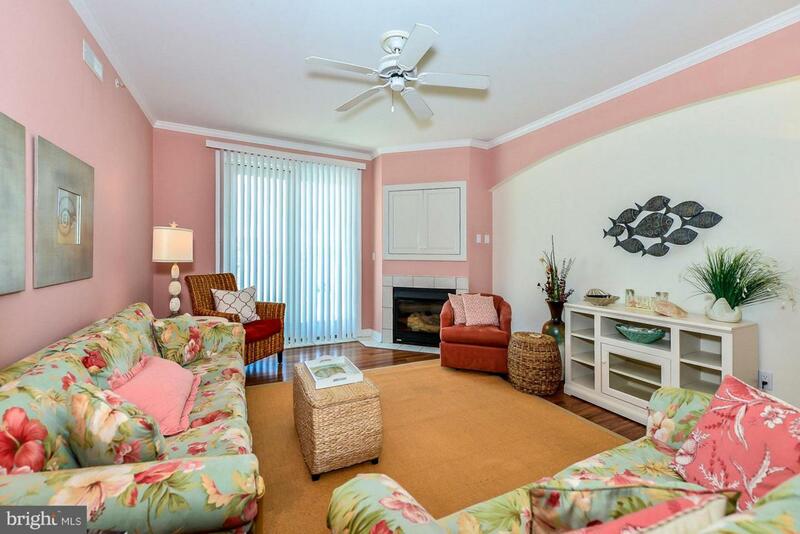 SPRING SPECIAL-Seller will pay 2 quarters of Condo fee's to Buyer w/ reasonable offer!!! 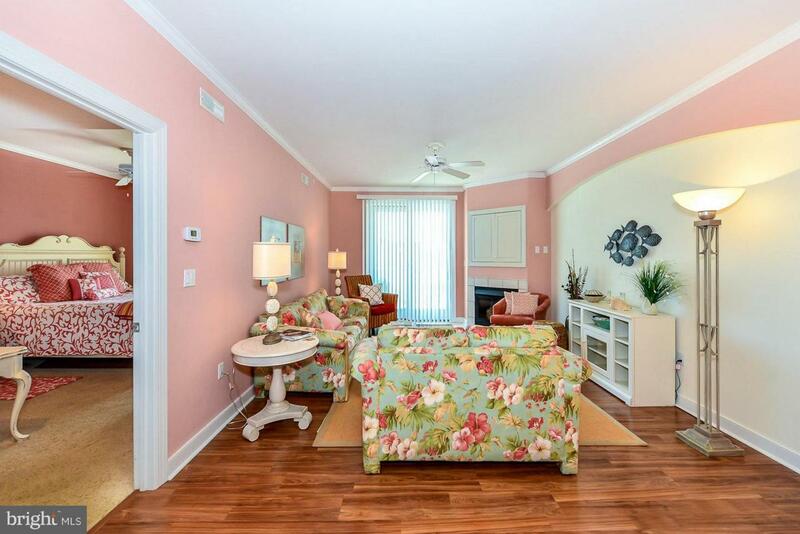 Beach Retreat mid town condo at it's finest! 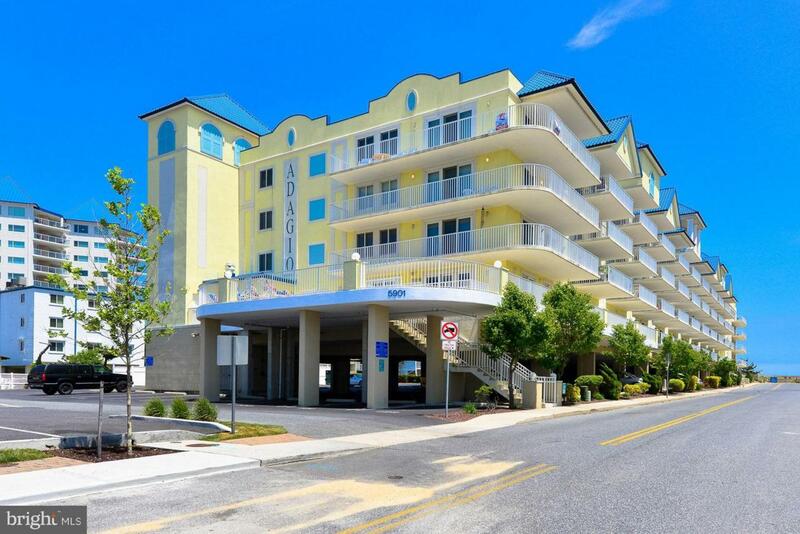 The Adagio CM is right in the OC action, ocean views in one of the finest buildings at the beach, amenities galore! This 3 bedroom, 3 bath is ready for a new family to enjoy. Beach decor, private master suite w/huge bathroom including shower, soaking tub, walk in closet, french doors & private balcony too! Kitchen w/granite, pantry, bar for extra seating, open to living area to enjoy the fireplace or the ocean breeze on the balcony. 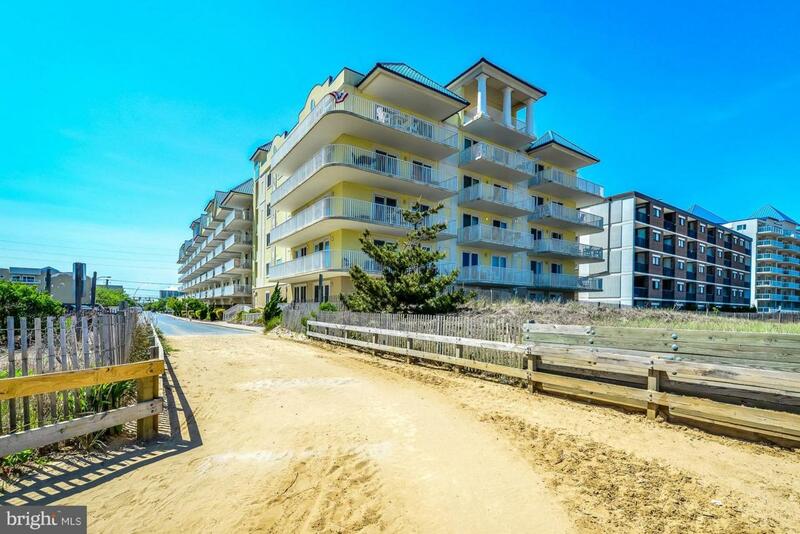 Beautifully maintained building with indoor pool, recreation area for those raining beach days. Rental income for $28,500 net for 2018.